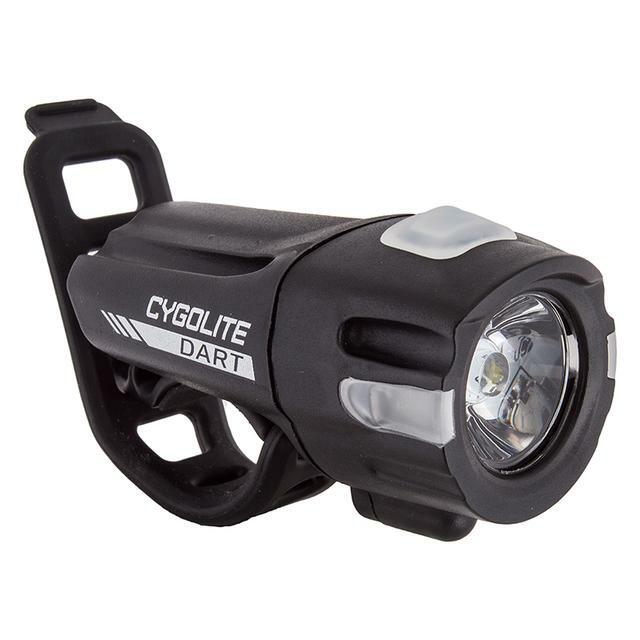 Packed with a powerful 100 lumens to fire up the demanding roads, the USB rechargeable Dart 100 outshines and outperforms nonrechargeable lights while fitting your budget. See and be seen with exclusive 24/7 Safety Technology, an impressive set of brightness modes for the ultimate night time visibility and unique flashing modes for unprecedented daytime safety. 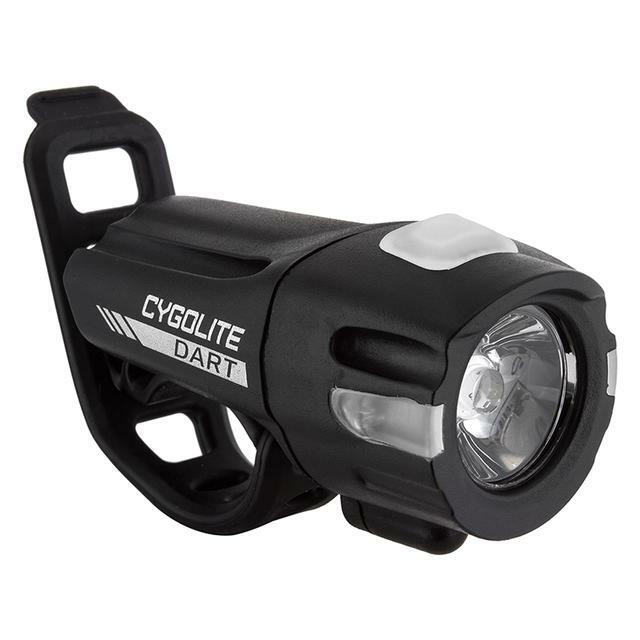 Packed with a powerful 200 lumens to fire up the demanding roads, the USB rechargeable Dart 200 brightly outshines and outperforms non-rechargeable lights while fitting your budget. See and be seen with exclusive 24/7 Safety Technology, an impressive set of brightness modes for the ultimate night time visibility and unique flashing modes for unprecedented daytime safety. 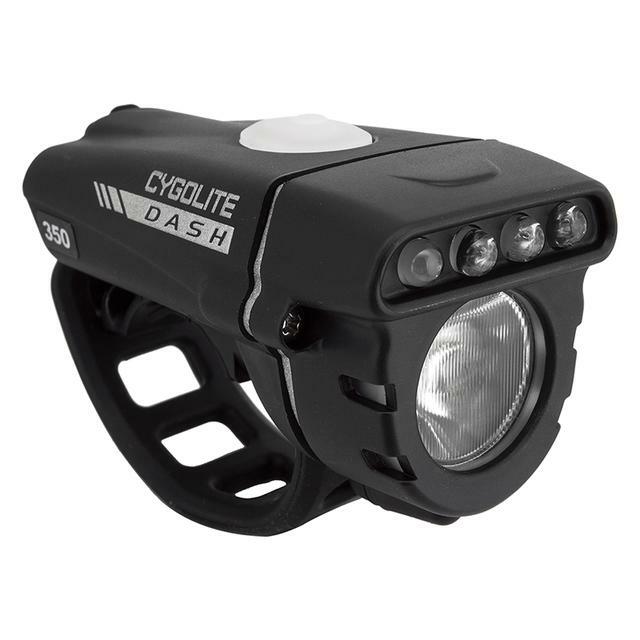 Engineered for both night and day use, the Dash 350 combines a powerful 350 lumen headlight to see at night, and with Daytime Running Lights to stand out in broad daylight. Every bit the road cyclist's lighting system, the Dash uses a Versatite flexible mount so it's compatible with most handlebars including aero styles. The Dash Pro 450 takes the groundbreaking original to the next level. Dawning a sleeker profile and amplified performance, its unique lighting technologies and long range illumination enhance safety and visibility like never before. 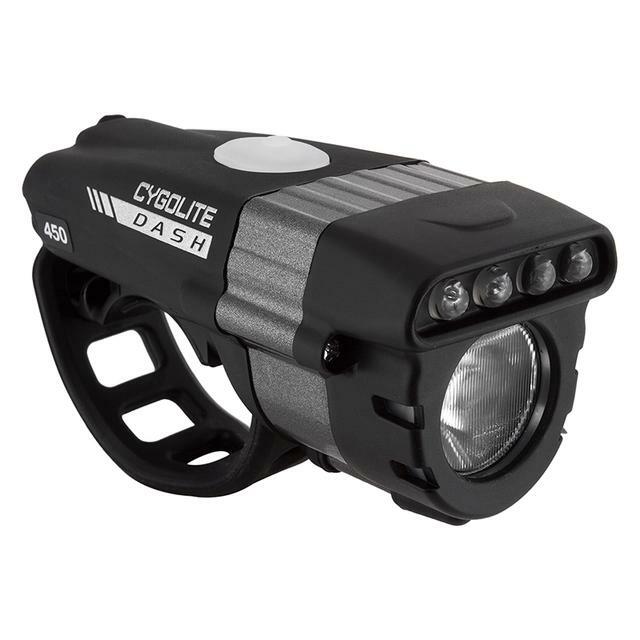 Engineered for both night and day use, the Dash Pro 450 combines a powerful 450 lumen headlight to see at night with Daytime Running Lights (DRL) to stand out in broad daylight. 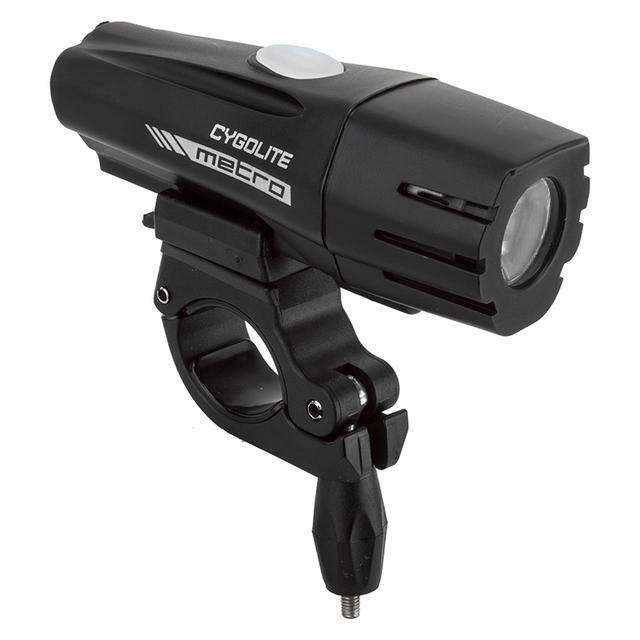 Every bit the road cyclist's lighting system, the Dash Pro uses a Versatite flexible mount compatible with most handlebars including aero styles. Get ready to see what others can't see with the Metro 750 lighting system. Built for the demanding roads, the Metro 750 packs a powerfully long range 750 lumens with an extra wide beam that lights your way in the most extreme conditions. Whatever the circumstances, its intense power is enhanced with exclusive 24/7 Safety Technology, an impressive set of brightness modes for the ultimate night time visibility and unique flashing modes for unprecedented daytime safety.